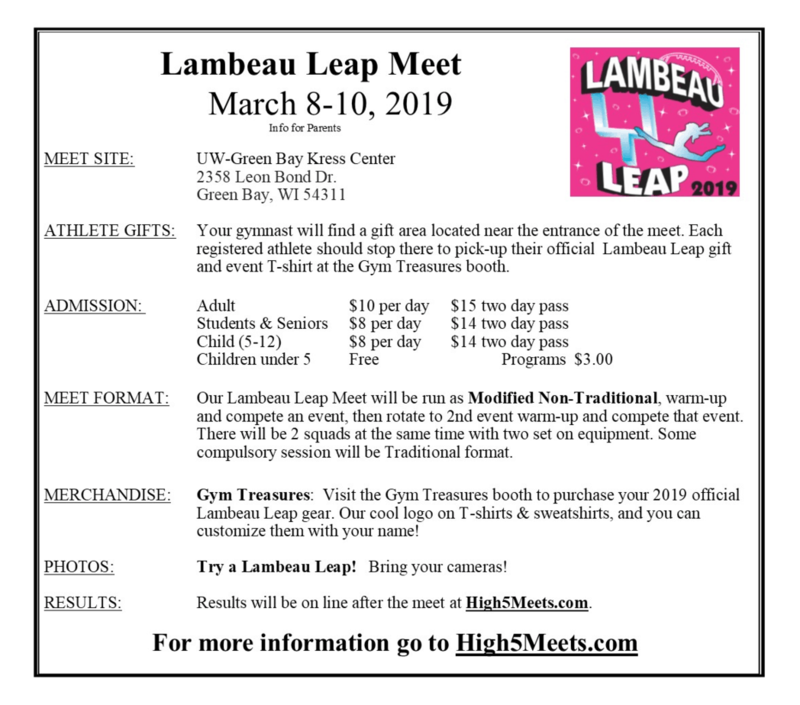 Why Attend Lambeau Leap Meet? 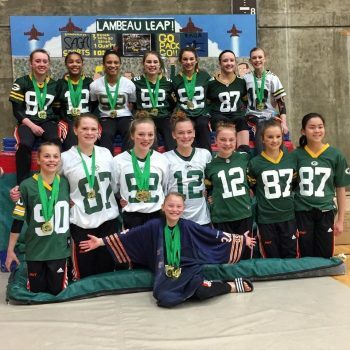 Send us your entry through USAG Meet Reservation. 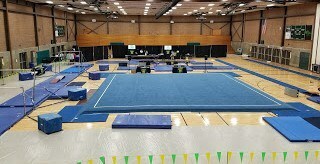 Log in to USAG and choose the Club Administrator tab on left and then click Meet Reservation. Make check out to High 5 Meets. Entry Deadline is February 1, 2019. 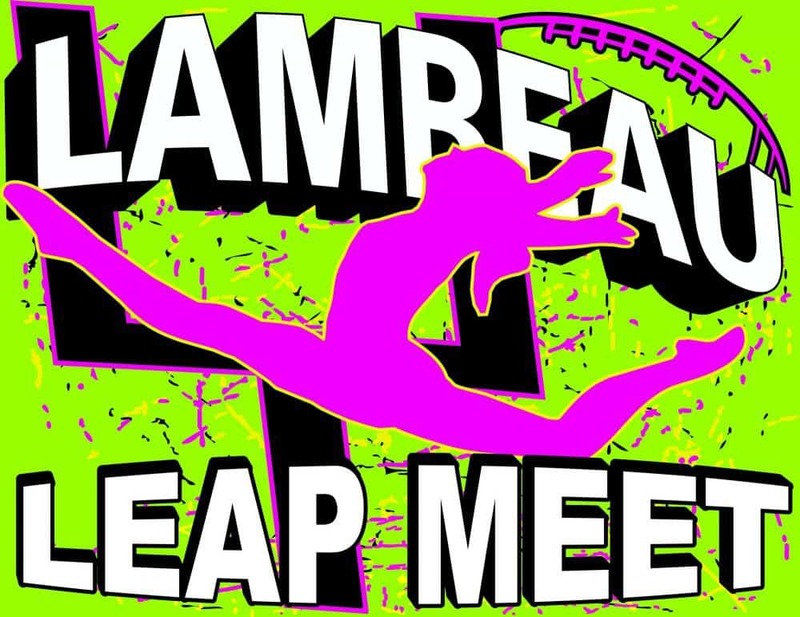 Call the Country Inn at 920-288-0101 and mention the Lambeau Leap Meet when you book and get a discounted rate. Block will be held until February 3, 2019. Recreational amenities include an indoor pool, a health club, a spa tub, and a fitness facility. 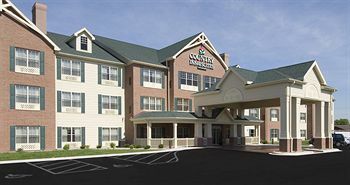 This hotel has a business center and offers business services. 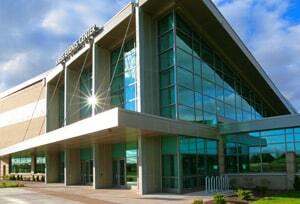 This Green Bay property has 836 square meters of event space. The hotel serves a complimentary breakfast. Guest parking is complimentary. Additional property amenities include an arcade/game room, multilingual staff, and express check-out. Cancellation fee of 1 night room and tax charge incurred for individual cancelled reservations after 6:00 pm day of arrival.